Paula is a New York State Licensed Veterinary Technician. 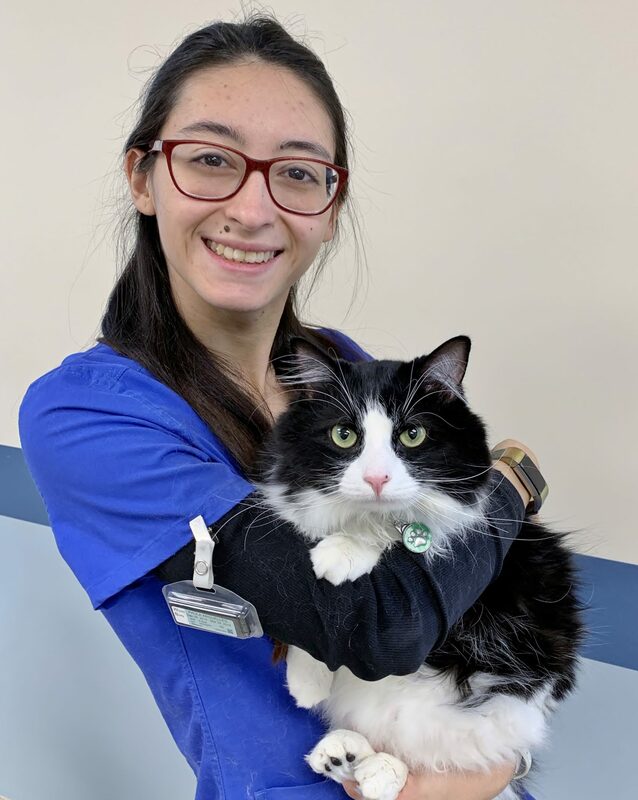 She holds an Associate’s Degree in Applied Science in Veterinary Technology (2015) and a Bachelors Degree of Science in Veterinary Technology (2016) with a minor in Management from SUNY Canton. She is a member of the New York State Veterinary Association of Technicians as well as the North American Veterinary Technician Association. Paula is originally from Long Island before moving to the area. She lives with her fluffy cat Ozzy, her eastern box turtle Lola and has a golden retriever name Caramel as well. She enjoys traveling to new places, exploring the outdoors, working out and spending time with family and friends.